Buses are a vital mode of public transport, as they help people who don’t have access to cars get all over the cities – even the places the trains don’t go. Because they’re large, bulky, and carry passengers, busses have special needs when it comes to greenslips, because the human risks are significant. Human injury becomes a significant risk that every bus and fleet owner is obligated to minimize and mitigate against as much as possible. Part of this is in investing in adequate levels of insurance, including bus greenslips. Greenslips are still mandatory for bus owners, and finding quality bus greenslips in Sydney at a reasonable price can be challenging. It is important that bus owners and fleet managers have insurance brokers contact the insurers, as there are no hard-and-fast rules when it comes to bus greenslips, but your best bet in finding the cheapest greenslip price will be through an experienced and qualified broker. 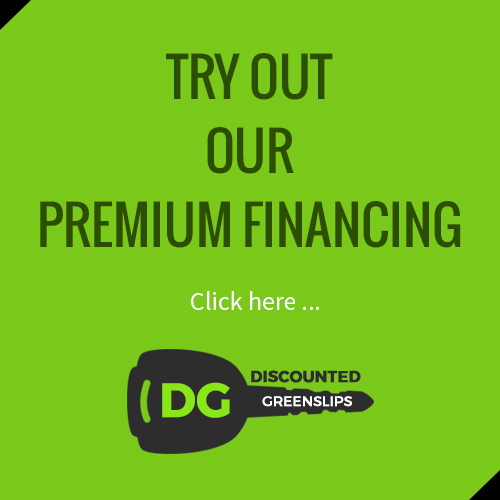 As providing bus greenslips at the lowest prices is the core of what we do, we welcome all brokers to contact us so that we can help determine the right price for their clients. We have a long heritage in working with brokers in order to develop greenslip packages that benefit their businesses. 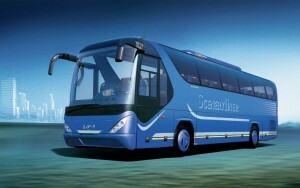 In addition, most bus owners will be registered for the GST and their vehicles will be part of a fleet. As such there may be tax concessions and credits that make the greenslips cheaper for the fleet. Your broker will be able to advise you on business greenslips, the GST, and how this might affect the price of your policy.